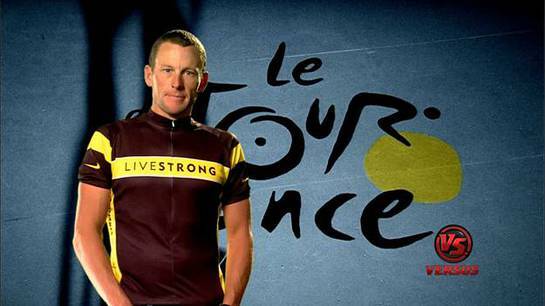 Lance Armstrong is currently competing for his 8th title in the Tour de France, and last week talked in a TV special about his motivation to find a cure for cancer and to keep racing. 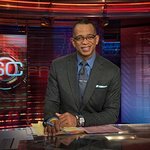 In “Lance Armstrong: The Comeback Story” – which aired on VERSUS on July 4 – Armstrong talked indepth about his passion to find a cure for cancer as the motivation for his return. “You look at 2005 and people start to say ‘What a perfect way to end’ and then rides off into the sunset,” he said. "From a sports perspective, it puts it out there as potentially damaging, this “legacy”. But I think in start to bring about change to cancer worldwide, then I’m not worried about the other legacy." Armstrong established the Lance Armstrong Foundation to give inspiration and empowerment to people with cancer through education, advocacy, public health and research programs. Ben Stiller tells Lance Armstrong about Stillerstrong, his "original idea"